However, the price tag on a new Tripp Trapp can be quite a shock to some. And the accessories don’t come cheap either. The baby set, the tray, and seat cushions, are each sold separately. Getting a complete set with all the accessories can set you back over $400. That’s a lot of money to spend on a highchair! For those coveting this chair but unable to spend that much cash, buying used is a tempting option. You can find older model chairs available at a fraction of the cost of buying new. Since the Tripp Trapp chairs are designed to grow with a person throughout their lifetime they are built to last. Occasionally you may even come across some vintage 1970’s models for sale, which I think says a lot about the longevity of these chairs. When buying a used Tripp Trapp chair it is important to understand the history and be aware of the differences in older used models. While the general aesthetics of the chair have not changed much since the 1970’s, some important safety features have been added to recent models and include a 5-point harness and extended gliders on the feet of the chair. Helpful accessory pieces (e.g. Baby Set and tray) have also been designed to fit the newer models and allow this chair to be used with infants starting at 6 months. If you are buying a pre-loved chair, understand that it may not have the same safety features that a newer model chair would have today. It may also not be compatible with the new accessory pieces. One of the best ways to look for a used Tripp Trapp chair is to search Craigslist. But since these chairs are always in demand they can go quickly. I see them listed and then sold almost immediately on my local Craigslist. This can be frustrating when you get your hopes up about a chair, and then email the seller only to find out it was recently sold. 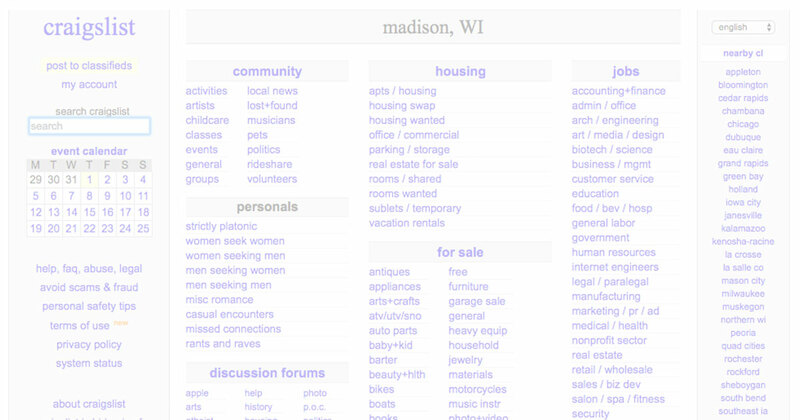 I’ve found that a good way to keep on eye out for items that move quickly on Craigslist is to set up alerts. That way as soon as a new chair is posted you will recieve an email and can get in contact with the seller right away. Another place you can use to search for a used Tripp Trapp is Facebook Marketplace. This section of Facebook is accessed by using the Facebook app on your phone. When you open the app there is a marketplace icon at bottom of the screen in the middle. 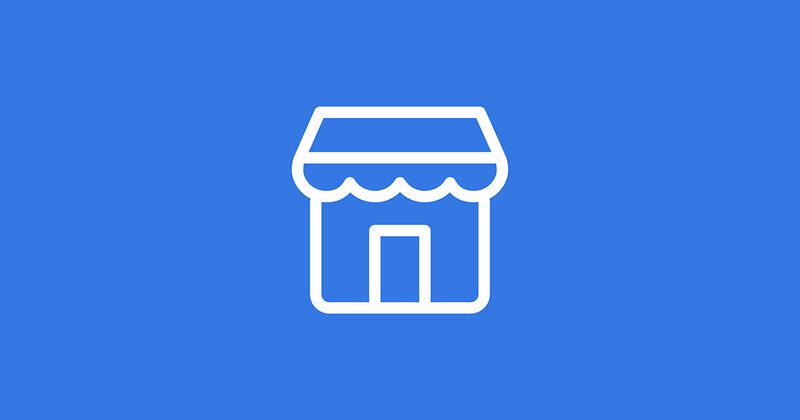 Facebook Marketplace has recently added and alerts feature. So make sure you have alerts set-up in order to snag a great deal! If you would rather not go the Craigslist/Facebook Marketplace route you can also look at children’s consignment or resale stores in your area. These types of stores near me seem to focus mostly on clothing, but you may get lucky and eventually come across a Tripp Trapp chair. You never know! If you’re unlucky and cannot find a chair locally, a good online place to check for used Tripp Trapp chairs is Ebay. Be sure to read the listings carefully, look at all the available pictures, and ask the seller any necessary questions to determine the condition of the chair. You also need to remember to factor in the shipping costs when buying online. The main reason to buy a used Tripp Trapp is that you can get a great deal on an older model chair this way. However, over the years Stokke has made slight changes to the chair. They’ve removed and added different features as well as accessory parts. This means that the new accessories do not fit the older models (pre-2008). If you’re looking to use this chair for an older child, the accessories don’t matter much. But if you’re wanting to put a younger baby in the seat you will need to use the Baby Set attachment and make sure there is a harness to strap the child into the seat. In this case you’ll need to look for a more recent model (post-2008). When you’re looking at buying a used chair make sure to ask the seller for a manufacture date. This way you’ll be aware of any issues up front with finding replacement accessory pieces. On newer models the manufacture date along with a serial number can be found on the bottom on the chair leg. If the seller you’re buying from has any accessory pieces (in particular the harness) to fit their older model chair take them! 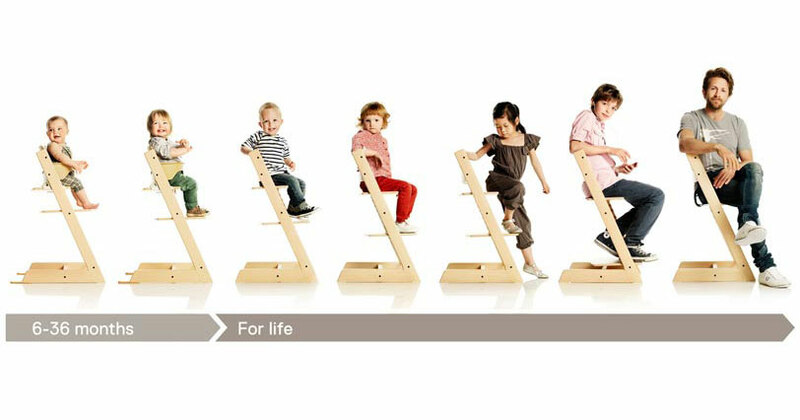 Stokke no longer stocks pre-2008 parts. It can be very difficult (if not impossible) to locate these parts later on and you will save yourself a major headache. 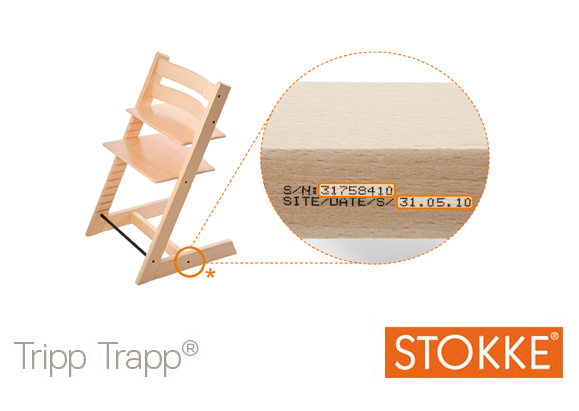 If you have a newer post-2008 model you can order replacement parts for a used Tripp Trapp chair directly from the Stokke website. 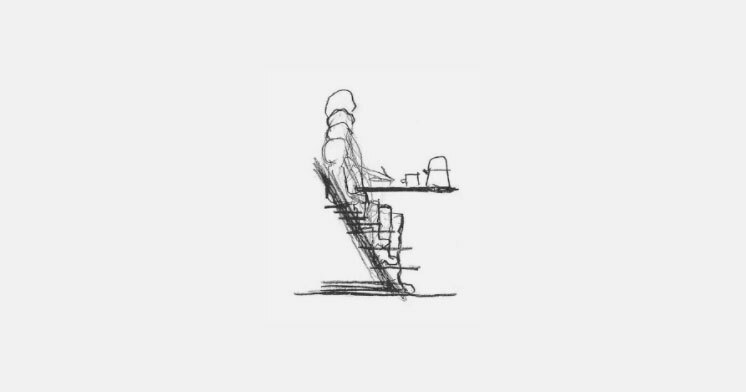 Is It Worth It To Buy a Used Tripp Trapp Chair? Although it is tempting to buy used because you can usually get the Tripp Trapp chair for more than half off the retail price, you need to decide if that is the best decision for your family. It you’re buying the chair to use with an older child, the accessory pieces and newer safety features may not matter as much to you. So buying an older model chair may work just fine for your family. However, if you’re buying the chair to use with a 6 month old infant and are looking to use the Baby Set and newer accessory pieces then you will want to look for a newer model chair to insure that all the accessory parts will be compatible with this chair. The newer models also come with the safer 5-point harness and extended gliders for the feet of the chair. All in all, when you weigh your options you have to decide for yourself if buying used is worth the savings instead of buying a new chair. Looking for inspiration on how to pair a Stokke Tripp Trapp chair with your dining set?